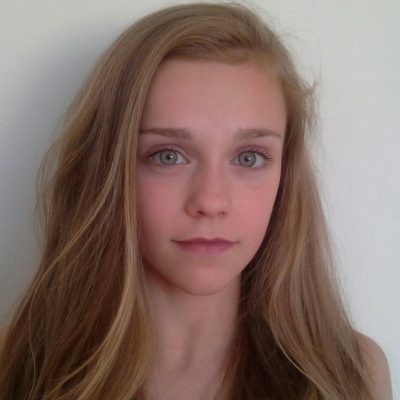 16 year old, Kate Shortman, is one of team GB’s rising synchro talents. Kate has been competing in synchronised swimming at a national level since the age of 10, and has been named national champion in her age group four times. Kate and her synchro partner are currently the youngest synchronised swimmers competing on the senior international stage. At the 2016 Mediterranean Age Group Cup, Kate achieved the highest ever ranking for a GB athlete at the competition. Competing in the 2020 Tokyo Olympic Games is Kate’s dream, but in the meantime, she hopes to win a gold medal at the Junior European Championships.